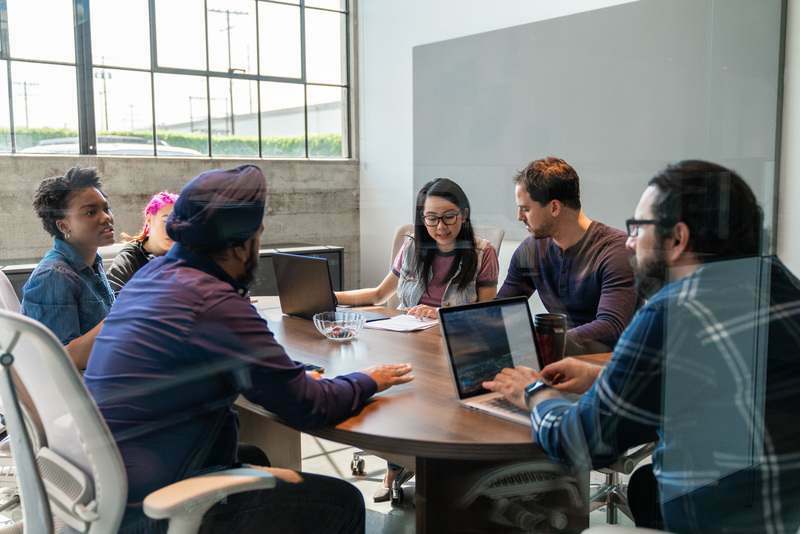 VMware provides this operational tutorial to help you with your VMware Workspace ONE® environment. 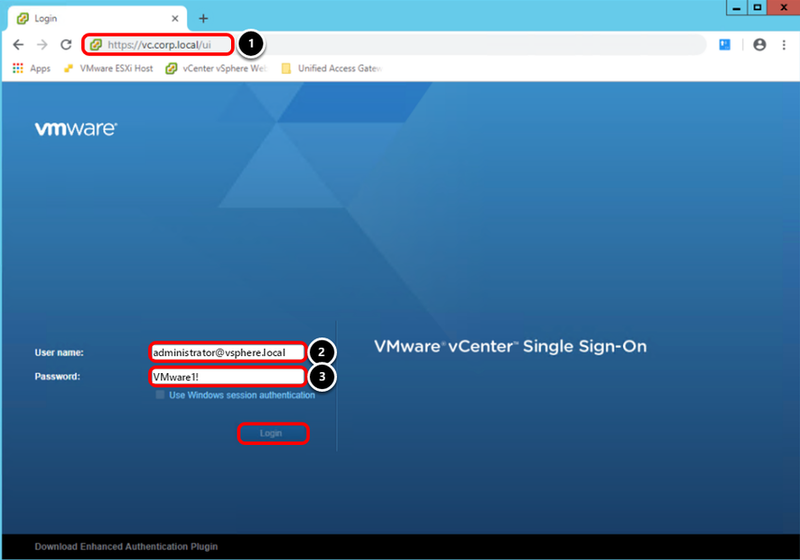 In this tutorial, you deploy the VMware Unified Access Gateway and configure High Availability on Unified Access Gateway through the administration console. 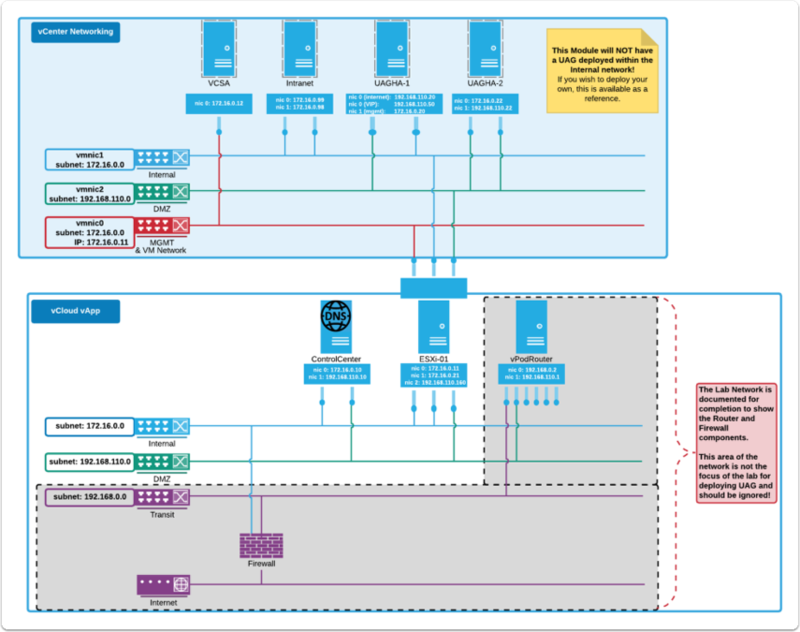 This tutorial guides you through the deployment of two Unified Access Gateway appliances and the setup of high availability in both. High availability for Unified Access Gateway simplifies your deployment by reducing the need for a third-party load balancer. 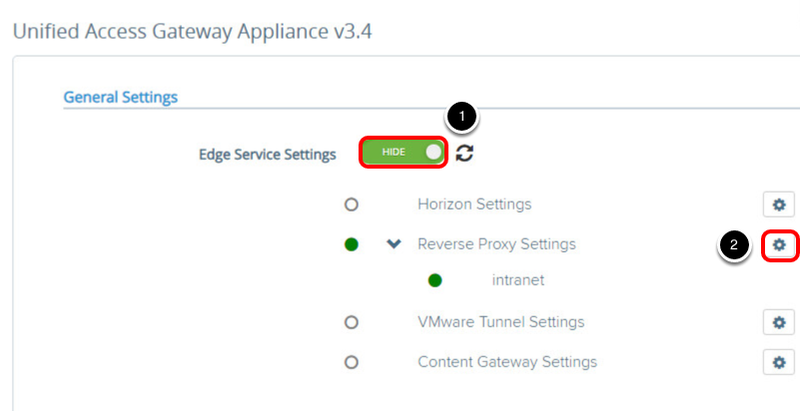 To watch a video demonstrating this procedure, click High Availability on VMware Unified Access Gateway, or click the video itself. Source IP Affinity — Maintains the affinity between the client connection and Unified Access Gateway node. All connections with the same source IP address are sent to the same Unified Access Gateway node. Round Robin Mode with High Availability — Distributes incoming connection requests across the group of Unified Access Gateway nodes sequentially. When the Unified Access Gateway holding the virtual IP address fails, the virtual IP address is reassigned automatically to one of the nodes available in the cluster. The high availability and load distribution occurs among the nodes in the cluster configured with the same Group ID. Least Connection Mode with High Availability — Sends a new connection request to the Unified Access Gateway node with the fewest number of current connections from the clients. The following table shows how the session affinity and distribution algorithms differ for each Unified Access Gateway service. In this tutorial, you learn how to setup and test High Availability on Unified Access Gateway. Before getting started, review the setup used for this tutorial. The Unified Access Gateway server can be partitioned to receive traffic on a single interface or to route traffic to different interfaces. Although Unified Access Gateway can support up to three NICs, this tutorial implements a two NIC deployment. One NIC faces the internet, and the other one is dedicated to management and backend access. The following architectural diagram shows the setup of the test environment used for this tutorial. This test environment emulates a typical environment, and includes DMZ and internal networks. At the top of the diagram is vCenter Networking. In this environment, external requests to the vApp are sent to the vPod Router, which directs those requests to the appropriate resource, based on the incoming port. Ports 4000-6500 are reserved for the environment components so all traffic coming in on these ports is forwarded to the appropriate Edge Service for the Unified Access Gateway server. In addition, ports 443 and 9443 are forwarded to the Unified Access Gateway server over the respective ports. Note: In this example, the vCenter setup is hosted in a nested template. This is not usually the case when working with users in a live environment. At the bottom of the diagram is the vApp network required to support the environment. The vApp networks (internal, DMZ, and transit) are created within the vApp. The internal and transit networks are NATed to the SE-UCS-Network for outbound internet connectivity while the DMZ network routes through the vPod Router for inbound and outbound access. Note that the vPodRouter does not have a NIC on the internal network and thus cannot route external traffic to resources on the internal network. Download the Unified Access Gateway PowerShell script version 3.4. 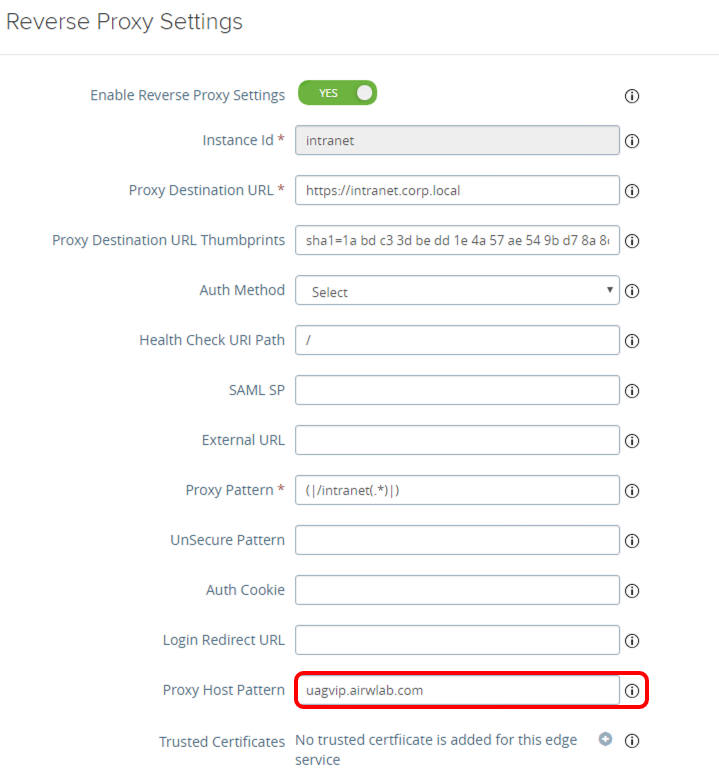 Navigate to https://my.vmware.com > Unified Access Gateway > uagdeploy-VERSION.ZIP. To perform most of these exercises, you need to log in to the vSphere Web Client. Double-click the Chrome browser on the desktop. Enter the username, for example, administrator@vsphere.local. After completing the login, you are presented with the vSphere HTML5 Client. A INI file containing all the configuration settings is required to deploy the Unified Access Gateway appliance using PowerShell deployment. In this exercise, you configure two INI files; this example uses uag-HA1.ini and uag-HA2.ini. uag-HA1.ini contains all the settings to deploy an instance named UAG-H1, and uag-HA2.ini will deploy an instance named UAG-H2. Ensure you are logged in to the machine where you will install Unified Access Gateway. Extract the contents of the Unified Access Gateway ZIP file on this machine. The INI file is located in the Unified Access Gateway installer ZIP package. In this exercise, you use the uag-HA1.ini and uag-HA2.ini files to deploy two Unified Access Gateways, one named UAG-HA1 and the other named UAG-HA2. Each Unified Access Gateway will have two NICs, where NIC one is Internet-facing and NIC two for backend and management. Navigate to your Unified Access Gateway INI file. In this example, the INI files are located in UAG Resources. 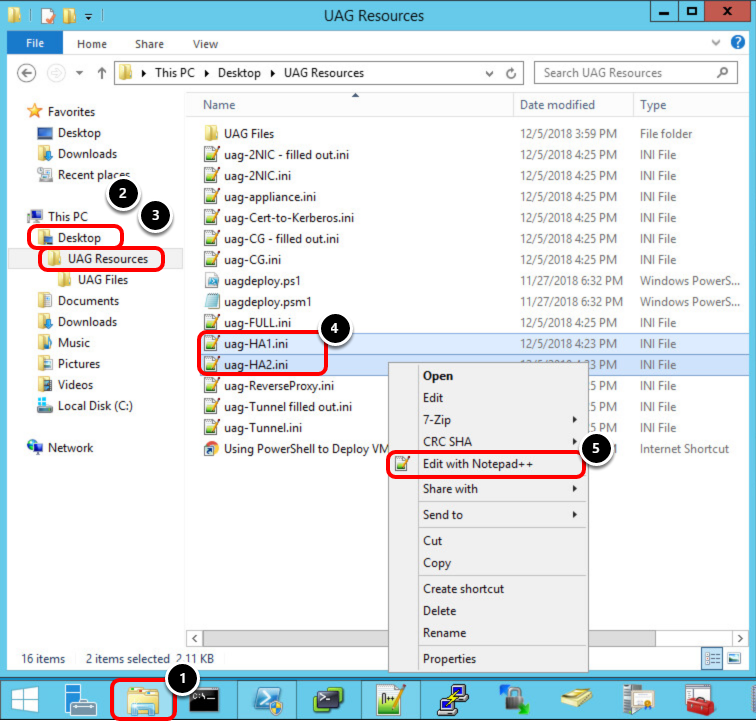 Select both the uag-HA1.ini and uag-HA2.ini files, then right-click. Click Edit with Notepad++ to open both files. Note that distinct ip0 and ip1 addresses are used in each configuration file. The IP addresses are the only difference between the two appliances, all other values should be identical. It is important to review and ensure that all the settings are configured identically, including the edge services on all appliances that will be part of the cluster. After you have reviewed the INI files for both Unified Access Gateway deployments, run the uagdeploy.ps1 Powershell script to deploy each appliance. Because you are deploying two appliances, the script will be executed twice, passing the correspondent INI file for each deployment. After you run the script, it prompts for input. Enter the information requested, such as in the following example. Enter YOUR CERTIFICATE PASSWORD for the SSLcert and SSLcertAdmin fields when prompted. After successfully finalizing the deployment, the script automatically powers on the UAG-HA1 VM. The Received IP address presented by the script log is a temporary IP. The final IPs for NIC 1 and NIC2 are assigned to the Unified Access Gateway appliance during the first boot. Return to the vSphere Web Client to Validate the Deployment. Now, deploy the second appliance, called UAG-HA2, passing the uag-HA2.ini file as parameter. Enter .\uagdeploy.ps1 .\uag-HA2.ini VMware1! VMware1! false false no The first VMware1! is the root password for the Unified Access Gateway appliance. Enter YOUR CERTIFICATE PASSWORD or the SSLcert and SSLcertAdmin fields when prompted. Click View all 2 IP addresses. Note the IP Addresses displayed for the VM. Repeat steps #2 and #3 for UAG-HA2. The IP addresses for this appliance should differ from UAG-HA1. 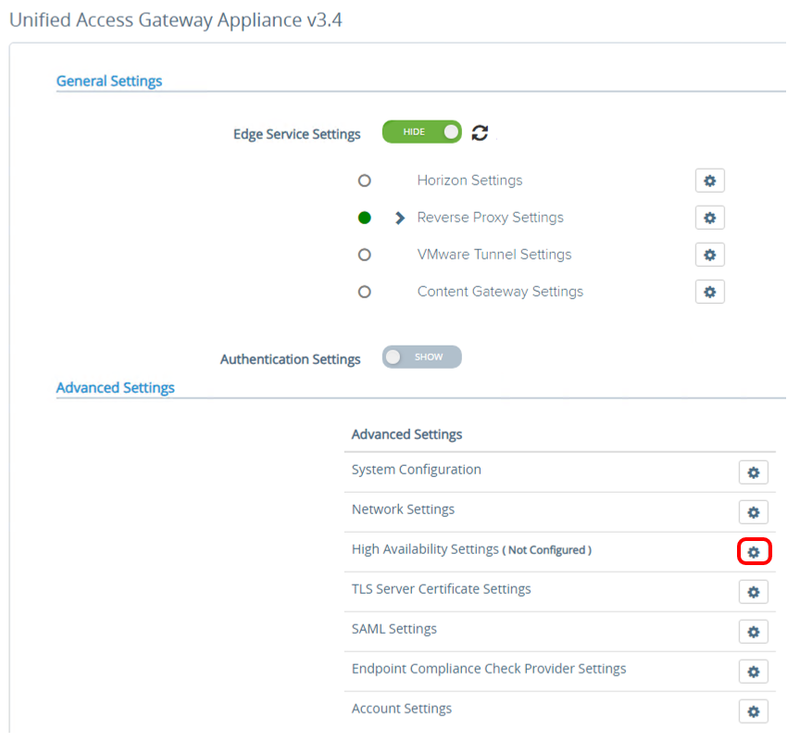 Note: If the Unified Access Gateway appliance does not finalize the configuration during the first startup, you receive an error message from vSphere Web Client. If that happens, wait for the appliance to finalize, and refresh the entire Google Chrome browser. Navigate to the first appliance, for example, https://uagha-1.airwlab.com:9443/admin or click the UAG Internal Admin Console bookmark. Enter the username, for example, admin. Enter the password, for example, VMware1! (created for the Admin API in the Deploy OVF Wizard). A successful login redirects you to the following screen on both appliances, where you can import settings or manually configure the Unified Access Gateway appliance individually. Click Select under Configure Manually in the UAG-HA1 administration console. Select the tab to return to the UAG-HA2 administration console. Click Select under Configure Manually in the UAG-HA2 administration console. 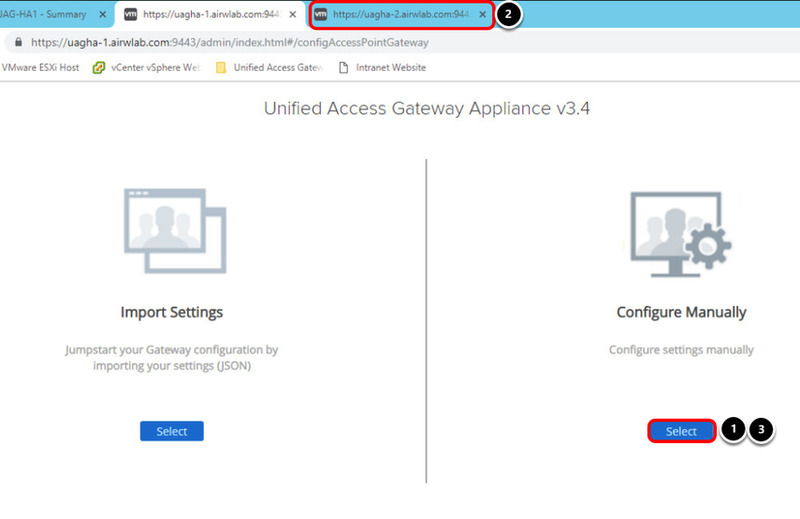 At this point, the Unified Access Gateway has been deployed and you can access the Unified Access Gateway administration console and update the appliance configuration. In this exercise, you learn how to enable high availability on both deployed appliances, create a cluster, test the high availability component when accessing an internal website through the web reverse proxy edge service, and identify how Unified Access Gateway sets appliances in the cluster as master and backup. Validate the web reverse proxy settings to access the intranet on both appliances, using the administration consoles for UAG-HA1 and UAG-HA2 that you previously logged in to. Remember to perform the following steps on both UAG-HA1 and UAG-HA2, switching between the two browser tabs as needed to validate the settings on each Unified Access Gateway. Perform the following steps on each appliance using the administration console. Click SHOW next to Edge Service Settings, after you click SHOW, it changes to HIDE. Click the Gear icon for the intranet instance. Perform the following steps on both appliances. Click the More hyperlink to expand the Settings. 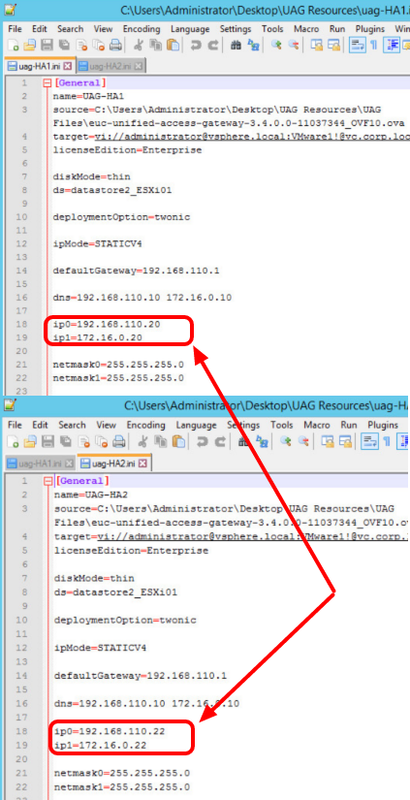 Note the Proxy Host Pattern value in this example is set to uagvip.airwlab.com — this address resolves the virtual IP address that is assigned to the master Unified Access Gateway Appliance, which then forwards the requested traffic to the respective appliance. No changes are required. Click the Cancel button at the bottom after confirming the Proxy Host Pattern on both Unified Access Gateway appliances. Click the arrow down for the Reverse Proxy Settings. Confirm the intranet proxy status is GREEN. The reverse proxy settings for the intranet website, must be GREEN, which confirms that the appliance can communicate with the intranet website, otherwise it shows RED. Note: It can take a few minutes for the intranet proxy to show as GREEN. If you do not see it, click the refresh icon in Step #2 until you see the status change to either GREEN or RED. In the administration console, the High Availability Settings is currently Not Configured on UAG-HA1 appliance at this point. 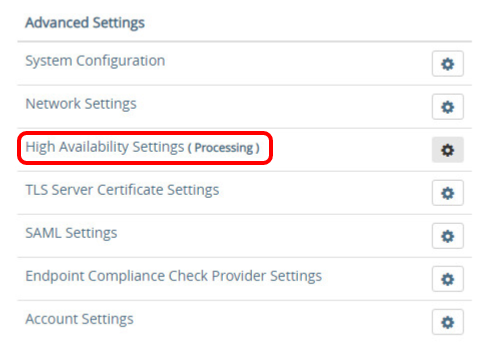 Click the High Availability Gear icon to configure. Enter a Virtual IP Address, for example, 192.168.110.50. Enter the Group ID, for example, 50. In this configuration, all the incoming traffic on 192.168.110.50 will be balanced by the cluster of Unified Access Gateway appliances on Group ID 50. As you save the configuration, Unified Access Gateway broadcasts a signal on the VIP subnet looking for other appliances on the same Group ID. During that time, the High Availability state shows as Processing. In the case where no other appliances are found, UAG-HA1 becomes the master and the High Availability state on the administration console switches to Master as shown in the screenshot. Note: You may need to refresh the Unified Access Gateway administrator console after a few minutes to see the Processing status update to Master. Now repeat the same steps to configure the High Availability settings on UAG-HA2. From your Chrome Browser, return to the tab where you logged into the the administration console for UAG-HA2. The URL is https://uagha-2.airwlab.com:9443/admin. 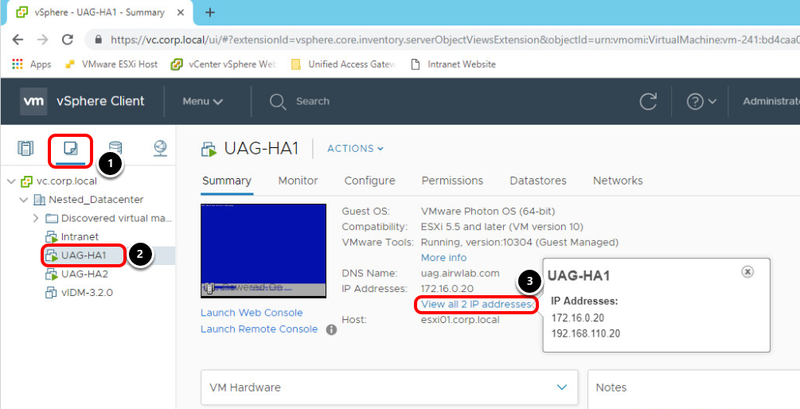 The same Virtual IP Address (192.168.110.50) and Group ID (50) must be used on UAG-HA2 to make this appliance part of the same cluster where UAG-HA1 resides. 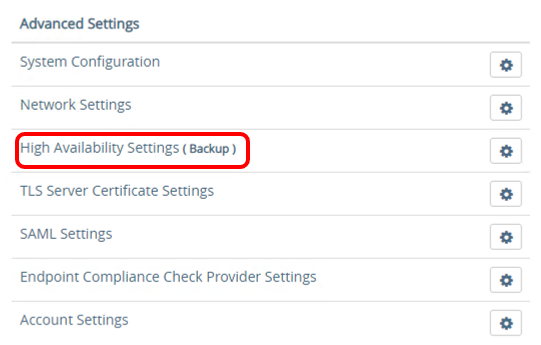 After you complete the High Availability configuration on UAG-HA2, the high availability status changes to Backup. Note: You may need to refresh the Unified Access Gateway administrator console after a few minutes to see the Processing status update to Backup. 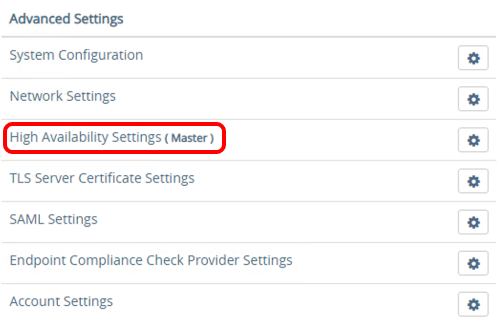 Return to the vSphere Web Client to validate the assignment of the additional virtual IP address to the master appliance. Click View all 3 IP addresses. The virtual IP address 192.168.110.50 was assigned to the UAG-HA1 VM, the master appliance. Note: You may need to refresh the page to see the IP addresses update properly. Perform the same steps to view the IP addresses of the UAG-HA2 VM. Notice that it still has two IP addresses, as this appliance is set as the backup appliance on the high availability stack. After you have completed the Unified Access Gateway High Availability component configuration, you can now test this feature. 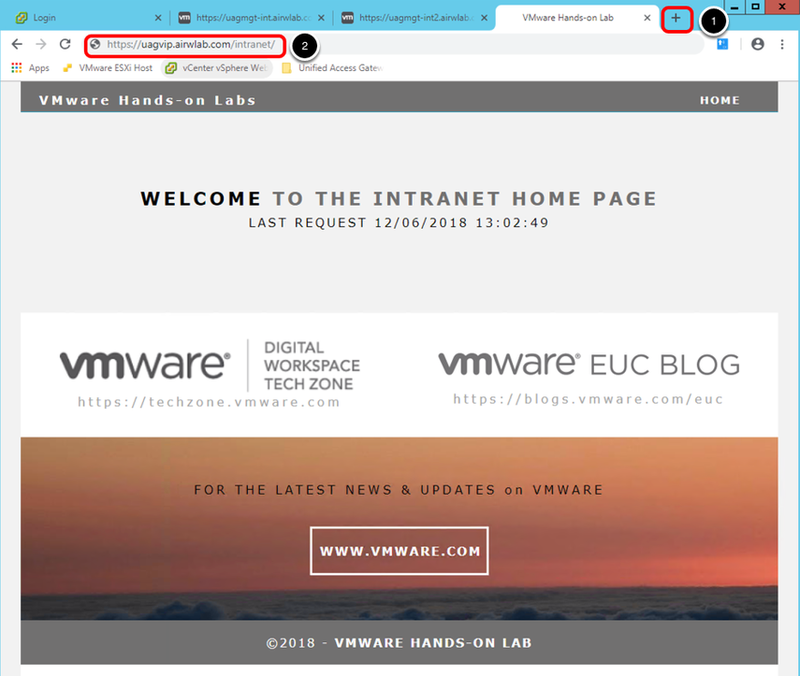 In this exercise, you access the intranet website through Unified Access Gateway first, shut down the master appliance and test the access to the intranet website again, which should go through the backup appliance in the cluster. In Google Chrome, click the New Tab button to open a new tab. 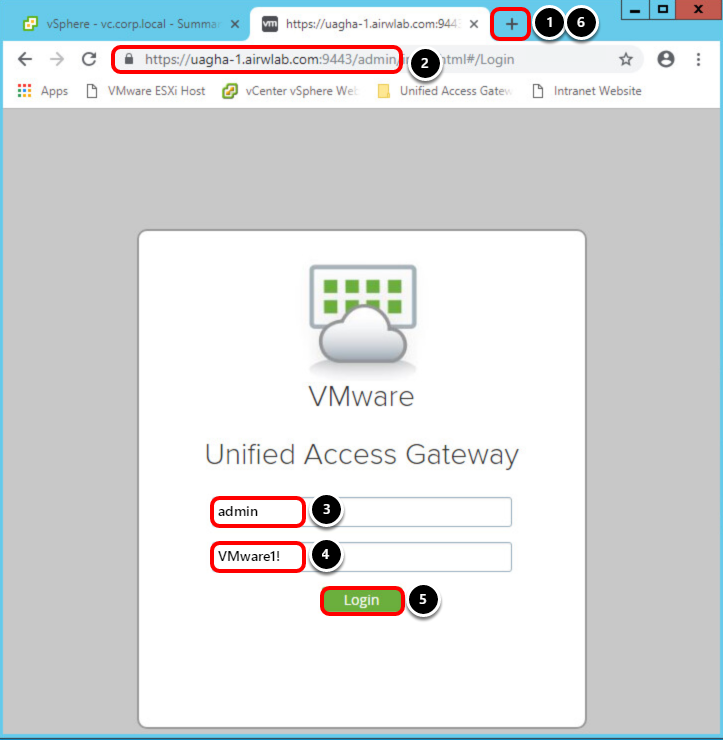 Enter the floating virtual IP address (VIP) that you configured on the master Unified Access Gateway when setting up high availability, for example, https://uagvip.airwlab.com/intranet in the address bar and press Enter. 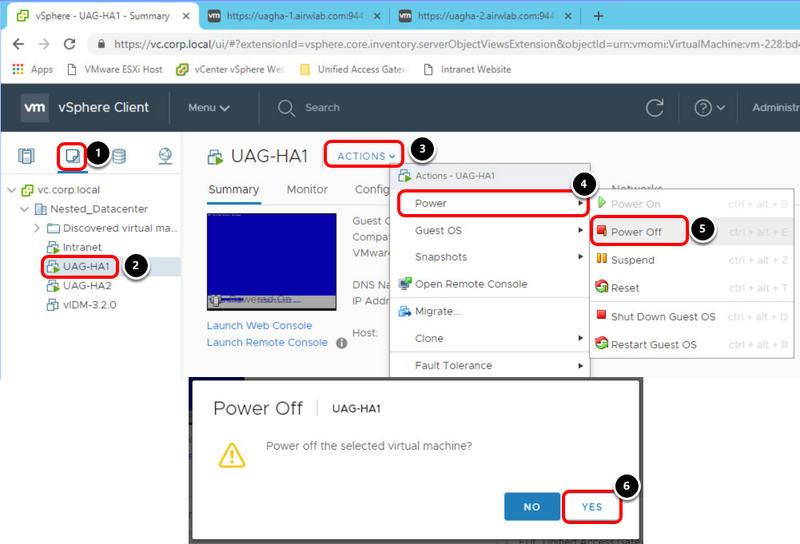 Return to the vSphere Web Client and Power Off the UAG-HA1 VM. Hover over the Power option. Click Yes to confirm Power Off action for UAG-HA1. Wait for the UAG-HA1 complete shutdown. This triggers the backup Unified Access Gateway appliance in the cluster to become the master appliance. Click on the New Tab button to open a new tab. Navigate to your intranet address, for example, https://uagvip.airwlab.com/intranet. The same intranet webpage should show up, without any disruption for the user, however the traffic now is going through the UAG-HA2. Return to the UAG-HA2 console administration tab (for example, https://uagha-2.airwlab.com:9443/admin), in Google Chrome. UAG-HA2 is now set as the master appliance and the virtual IP address is assigned to it. 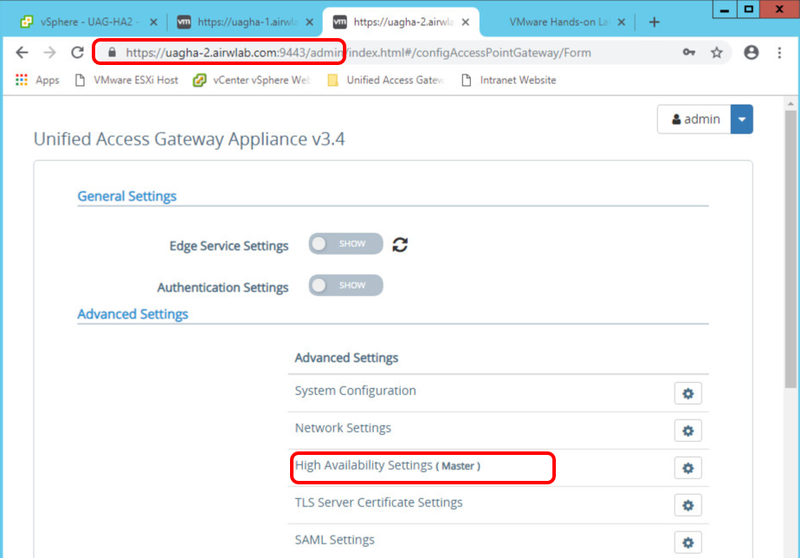 Note: If the High Availability Settings do not show UAG-HA2 as the Master appliance, refresh the page. The Virtual IP address 192.168.110.50 is now assigned to the UAG-HA2, the Master appliance. This confirms that when the master Unified Access Gateway appliance was taken offline, the backup Unified Access Gateway appliance was promoted to master and assigned the 192.168.110.50 virtual IP (uagvip.airwlab.com), and access to the intranet resource was uninterrupted. High Availability on VMware Unified Access Gateway feature walk-through video.